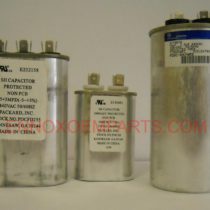 CAPACITOR 45+5 MFD 440V DUE TO AVAILABILITY WE DO NOT STOCK LENNOX CAPACITORS. 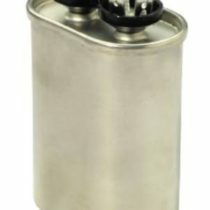 WE CAN ORDER THE SPECIFIC LENNOX CAPACITOR ON REQUEST. ALL SIZES AND RATINGS MEET OR EXCEED LENNOX SPECIFICATIONS.